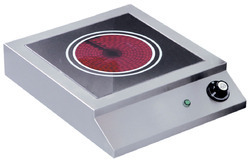 Heavy duty commercial induction cooktops , ideal for buffet, caterers, restaurants, food courts, electric operated both available for chinese wok and indian type . 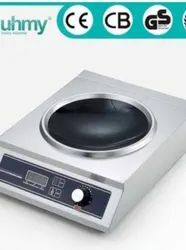 Commercial Chinese induction cooktop , Avaialbe in 3000-5000 watt, 220v . heavy duty , SS body . 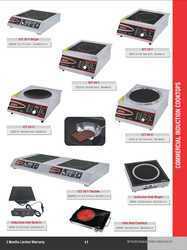 Commercial Indian Cooktop, heavy duty , SS body 220v . ideal for restaurant, caterers, tiffin centre, food courts .